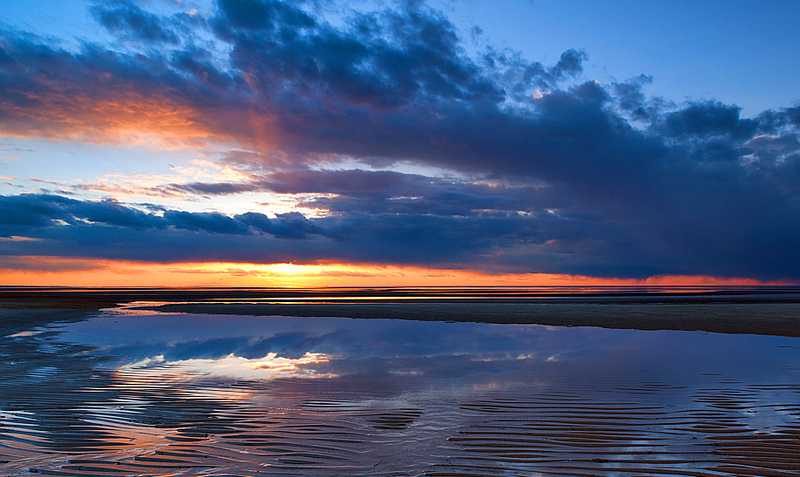 At Cape Cod National Seashore, opportunities for inspiration, reflection, and renewal abound. Discover the drama of the ocean surf or the subtle beauty of the cultural landscape. 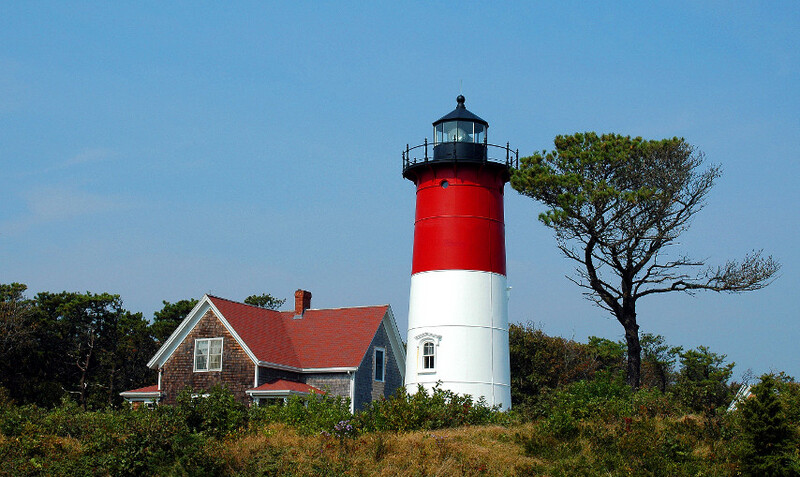 It follows a former railroad right-of-way for 22 miles through the towns of Dennis, Harwich, Brewster, Orleans, Eastham and Wellfleet. Its paved surface, few hills, and well-marked automobile crossings make it ideal for cyclists. The trail has a wide unpaved shoulder on one side to accommodate horseback riding, walkers, and runners (only ¾ mile from Shady Knoll). 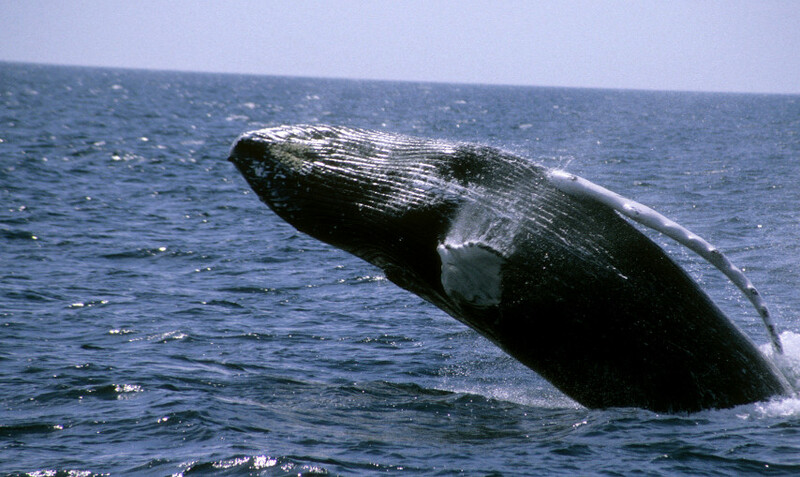 Choose a fun filled ride with whales and the other marine life off the shores of Provincetown and on Stellwagen Bank National Marine Sanctuary. On a Voyage with the Dolphin Fleet, your in for an exciting and educational whale watch boat trip. The actual site of the first encounter between the Pilgrims and Native Americans when the Pilgrims were at the end of their voyage. 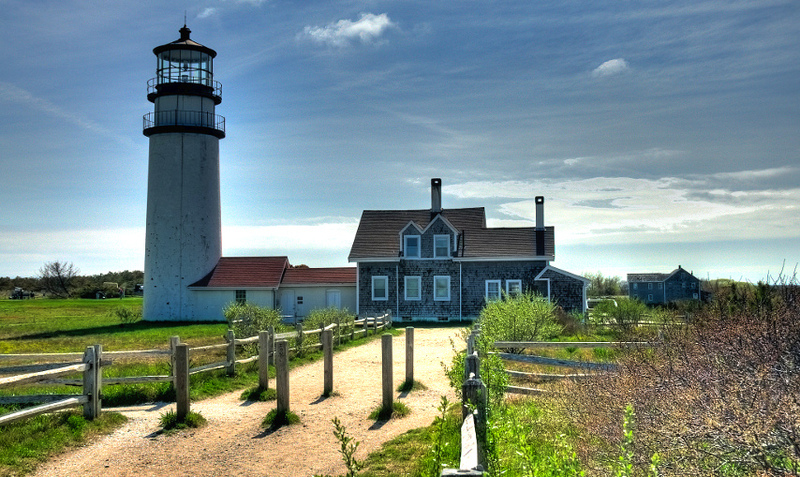 They landed in Eastham after leaving Provincetown and before Plymouth. The beach is beautiful and calm with warm gentle water and a small patch of grass. Like all bay beaches, this is ideal for young children. 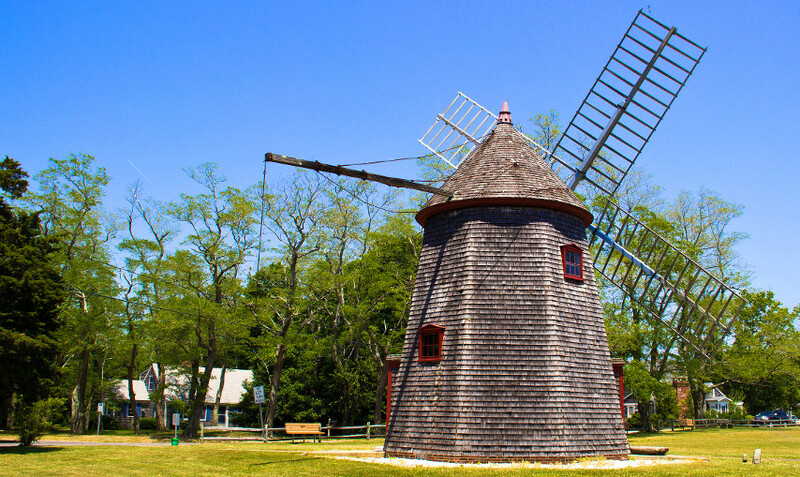 Lovingly restored and maintained, this charming construction is both the oldest and last working gristmill on Cape Cod. 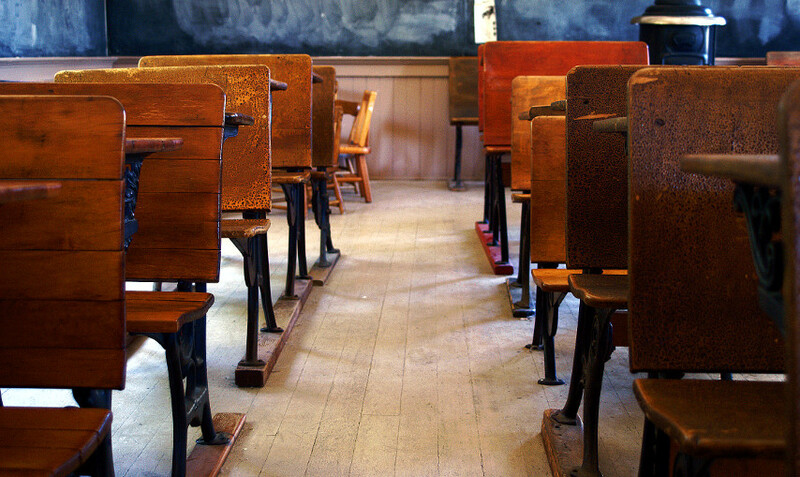 It's housed in a one-room schoolhouse built in 1869. The original and remaining one of the three schoolhouses consolidated on that site in 1906, it served the town until 1936 when its last pupils moved to a newer building. 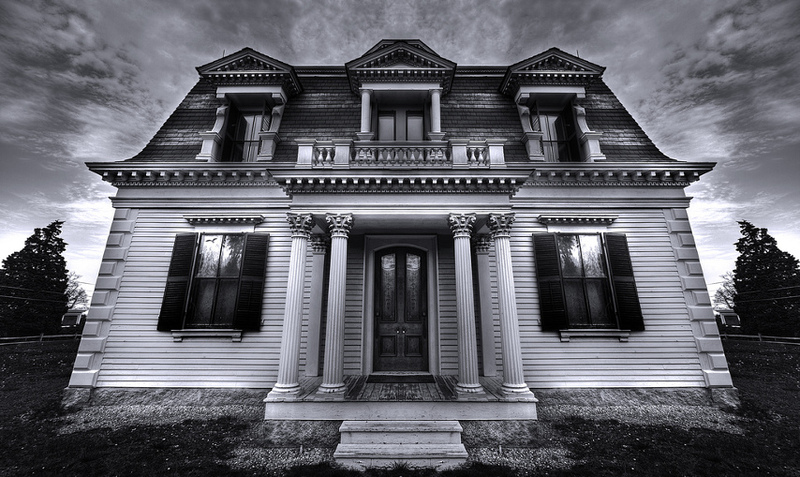 Captain Penniman built his French Second Empire style house on Cape Cod in 1868. Today, the Penniman House is a National Historic Site owned and interpreted by the National Park Service as part of Cape Cod National Seashore. The tale of three lighthouses which served the Cape shoreline during the 19th century and stand today as treasured historic landmarks. It consists of a prime sandy swimming beach that is contained by a steep glacial scarp behind it. 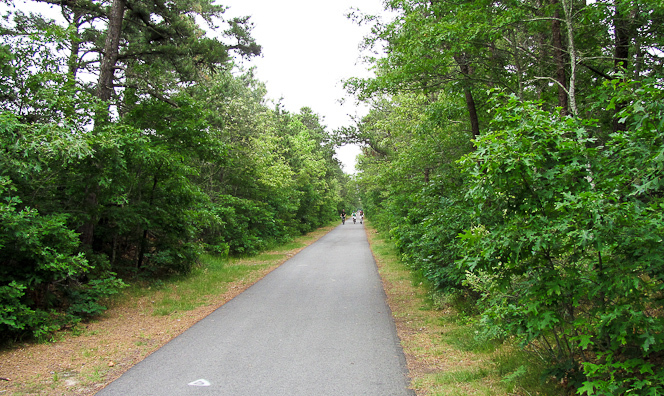 The trail to the Three Sisters Lighthouses travels through the emerging pitch pine forest. 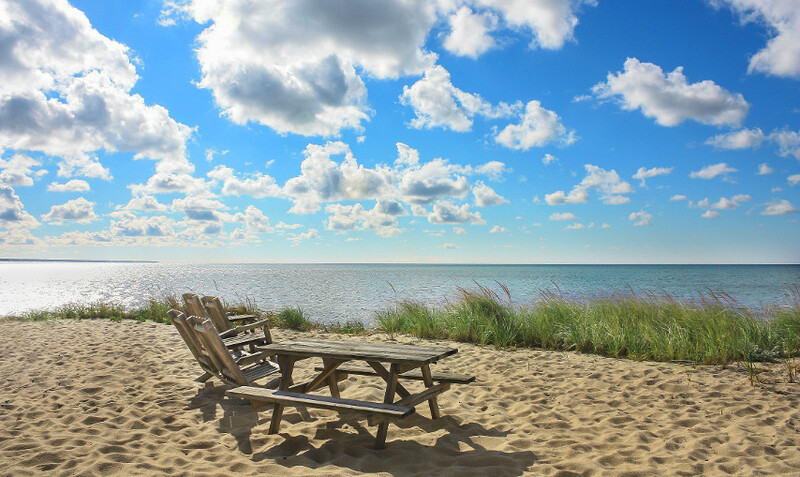 Interested in another fine family campground on Cape Cod?